As a parent of two small children, I worry constantly about how I'll be able to afford paying for future college expenses. 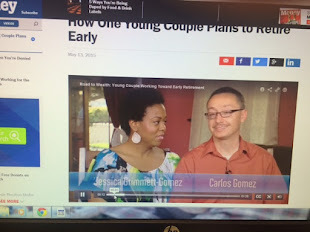 Jessica, my wife, and I have made saving for our retirement our number one financial goal. We've come to the conclusion that not burdening our children financially as we age is more important than defraying their college expenses. Now, this doesn't mean that we'll leave them without financial support. We just won't unload all of our retirement savings so our children graduate from college debt free. 1) Expensive birthday parties each year. According to a report on a study, the average cost of a birthday party in 2016 was $450! The entertainment, food, decorations, and favors were the most expensive. Then there's the presents parents are buying their kids for their bdays. Is this all really necessary? Go to a Costco or a warehouse store in your area and bulk buy what you need. Spend no more than $150. Have the party at home, the park, or any free venue. Buy them a gift for under $100. Do cheap pizza for the kids. If you want to spoil your kids, do major parties at 5 and 10 years only. Save an extra $200 each year per child doing this. 2) It's all about the kicks. Sometime during their elementary years, kids start noticing how cool some shoes are over what they may be sporting. This is an important time for parents. If they cave in and get their kids the latest Nike or major brand shoes, it's going to be difficult pulling back from this. 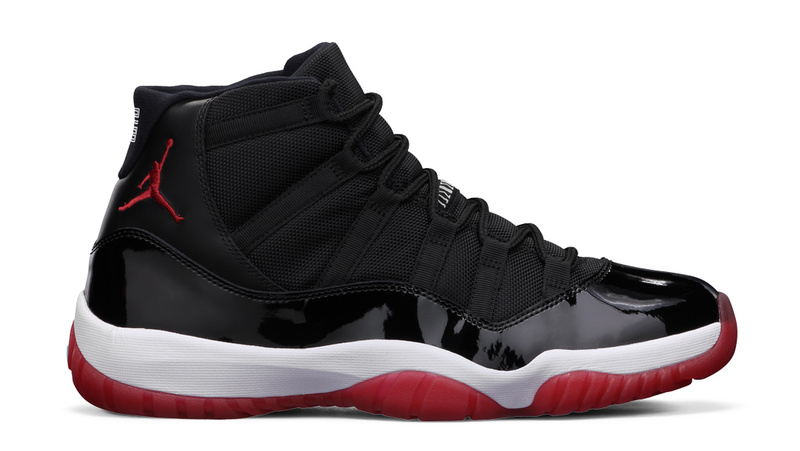 Buying kids Air Jordans or other designer shoes is a no-no. Kids don't need expensive shoes. If they beg, tell them every time you buy them their shoes at Big 5, Ross, etc., you're putting an extra $50 into their college fund...and actually do it. 3) Don't commit a huge parenting mistake buying your kids expensive cell phones. People upgrade cell phones too often simply because they want what's new right away. Kids learn from their friends what's cool, and the latest iPhone and Galaxy are definitely cool. Paying off a cell phone in installments with your bill also gives one the impression that they're not that costly. When your kids complain about their cheap phone, tell them it's because you love them and want them to have less college debt. 4) Control your kid's sugar intake. And salt while you're at it. Your kids don't brush their teeth correctly anyway. (There are adults who still don't know how to properly brush their teeth!) But as a parent you will be placing yourself in dire financial straits often if you don't watch what your kids eat. Even with great dental insurance, you will be out-of-pocket thousands of dollars over the course of your kid's life from child to adulthood. This is money that could be placed in a 529 plan. 5) Don't give your teenage girl a Quinceanera or Sweet 16 bash. 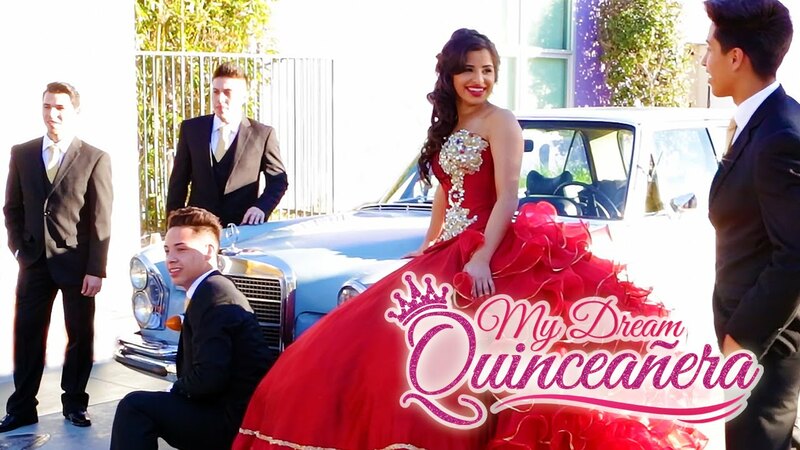 The average cost of a Quince is between $5K-$20K. I know it's tradition in some families, especially Latino ones, but this money can be put to way better use...such as adding to the college fund. 6) Buy your high school junior or senior student a used car, not a new one. Even better is to only pay half of the costs of that used car and let your teen work for the rest. As a high school assistant principal, I saw many students driving into the school parking lot with new cars. I was at a public school so one can only imagine how much these kids' parents had to fork over to please their teen child. Now, how much should you be saving each month to have enough to pay for a fraction of your child's college expenses? Depends on how much, i.e., what percentage of the total costs you want to handle for your child. (65 to 70% is the norm since financial aid or loans would cover the rest). According to an article from today at The Street.com, parents are saving on average $3K a year for college. This isn't enough. A good rule of thumb is to multiply your child's age by $2K and that's how much money you should have saved. For example, if your child is 7, then you should have $14K in the college fund.